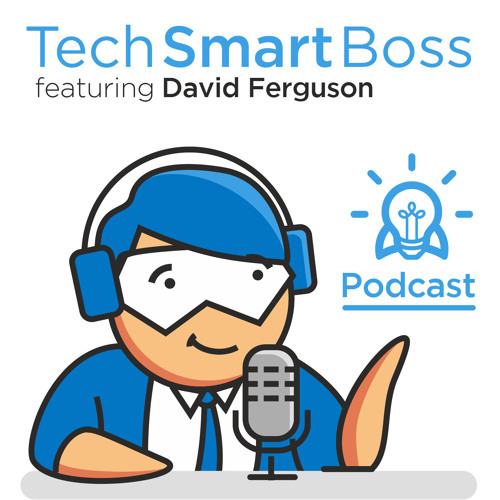 We talk a lot about providing excellent customer support on the Tech Smart Boss podcast. It's something that should just be the standard for business, but unfortunately, for most organizations, they fall short. In this episode, I go over 8 things that you should be doing from a technology and process perspective to deliver great customer support.